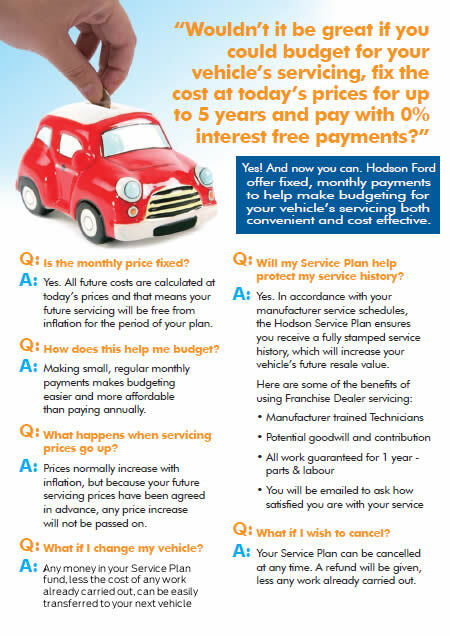 At Hodsons Service Centre you will come across real people offering real low cost servicing by fully trained technicians. Take no risk when you book your service today! We can collect your vehicle from your home or workplace and once work is completed we will return your vehicle the same day. Alternatively take advantage of our Courtesy car facility and simply drop your vehicle off in the morning and collect it at the end of the day. We are running a fantastic offer on Ford servicing whereby you will receive on request free Home start and European Roadside Assist for 12 months or next service due date whichever is sooner any Ford vehicle whatever the age or mileage. 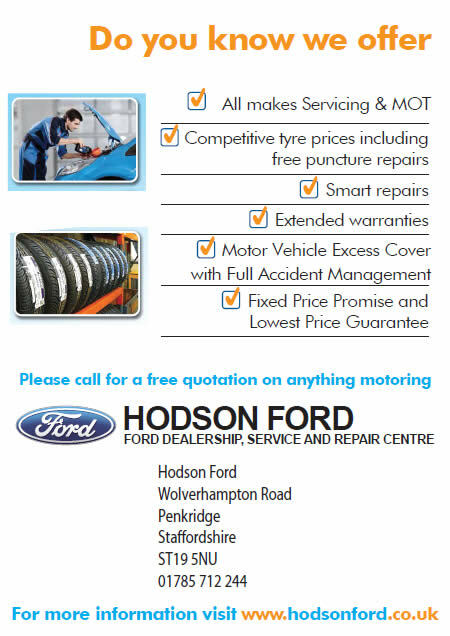 More reasons to use Hodson Ford to look after your vehicle. 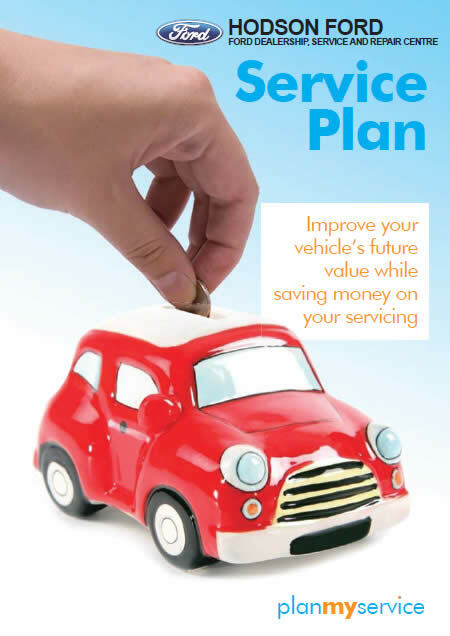 With a Service Plan you are able to fix the price of future servicing costs. These fixed cost prices provide added reassurance for the future and any plan is transferable should your vehicle change during the life of the agreement. No more large servicing bills. 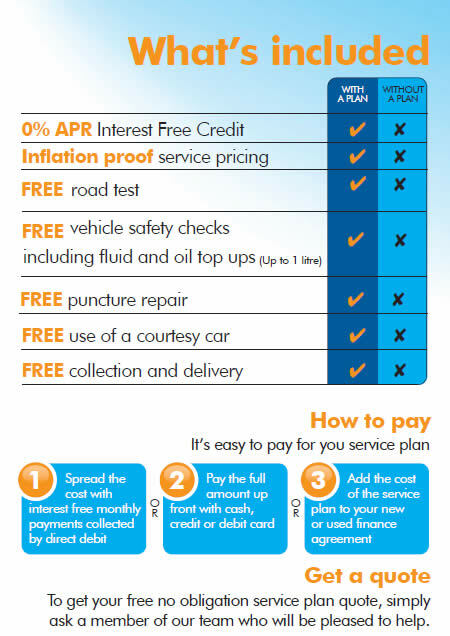 The ability to budget for your vehicle's service and maintenance requirements means that the costs are taken care of by simple interest free monthly direct debit payments. Prices are fixed for the duration of your Service Plan. The monthly payment is calculated precisely to your car and your mileage requirements. You can switch your fund to a replacement vehicle if you change mid plan. We only use genuine parts and factory trained technicians. Help maintain your vehicle's resale value: Having regular servicing at an authorised repairer can help the resale value of your vehicle.